League One side Blackpool have signed free-agent striker Martin Paterson on a deal until the end of the season. The Northern Ireland international was released by MLS club Orlando City in August, having made four appearances since joining in January. 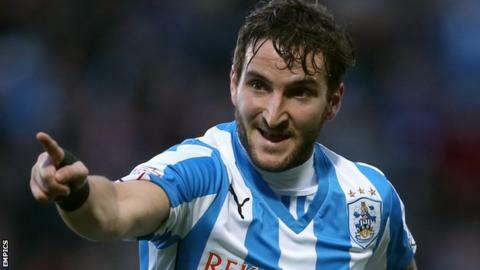 Paterson, 28, scored six goals in 29 games for Huddersfield Town in his last spell in English football. "He's still lacking match fitness and we have to build that up," manager Neil McDonald told BBC Radio Lancashire. "It's slow progress on the fitness side but quality side he's a proven goal scorer and a proven good player."